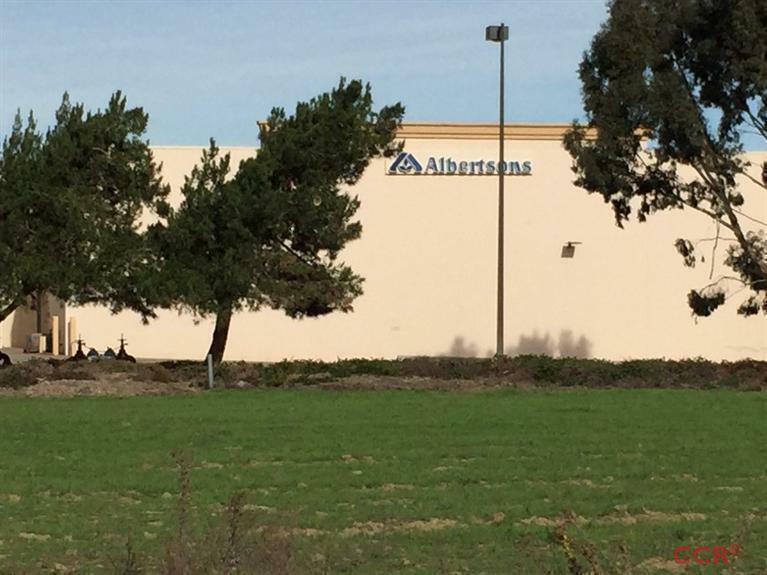 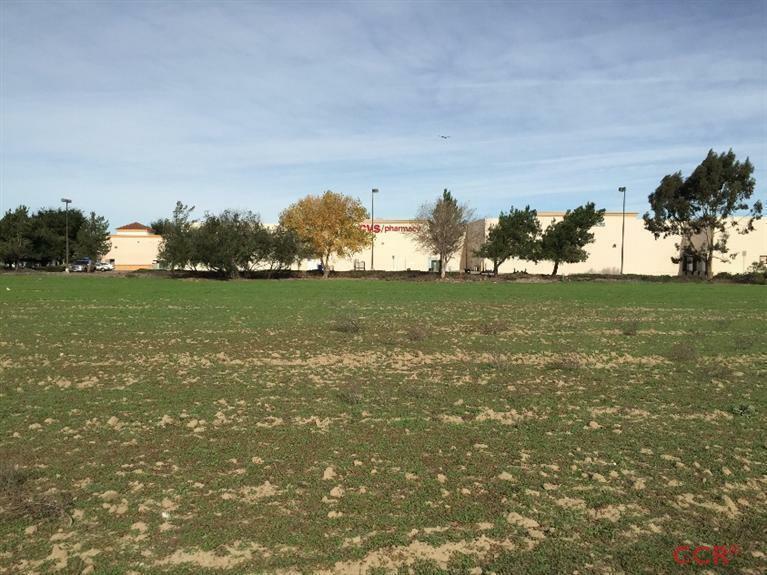 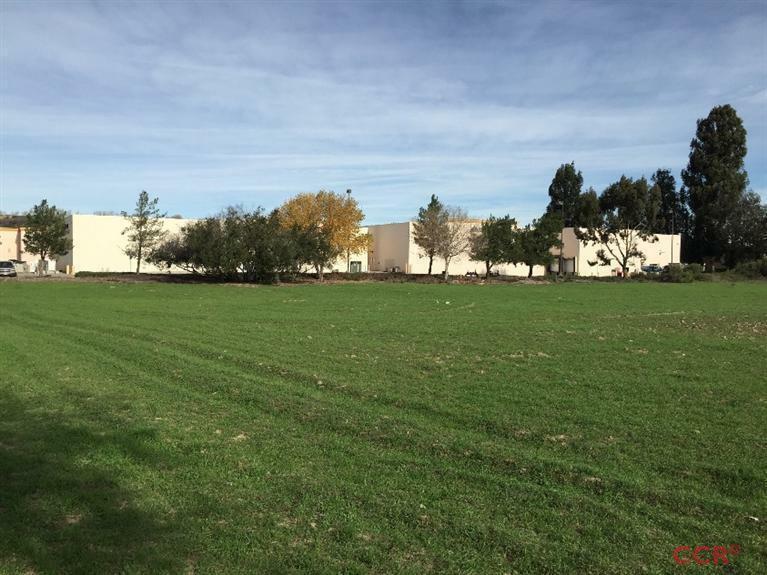 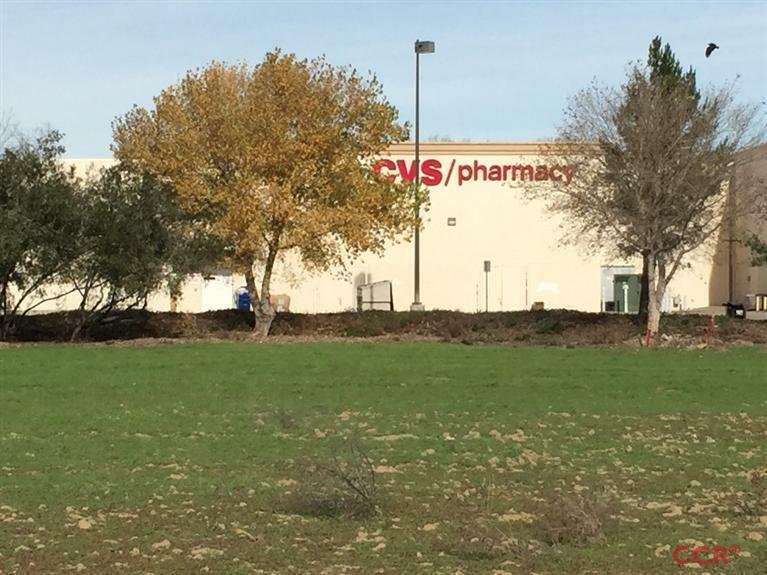 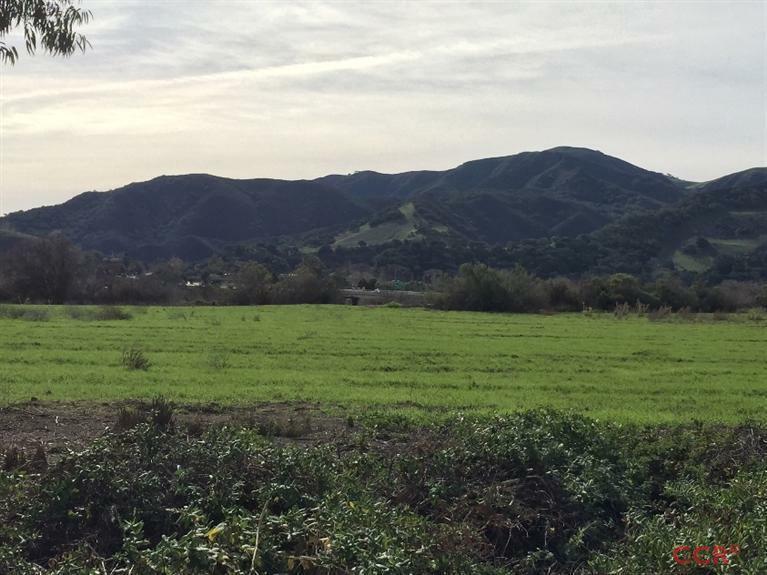 General Commercial zoned parcels in beautiful bustling Buellton, CA with Hwy 101 visibility next to Albertsons and CVS Pharmacy. 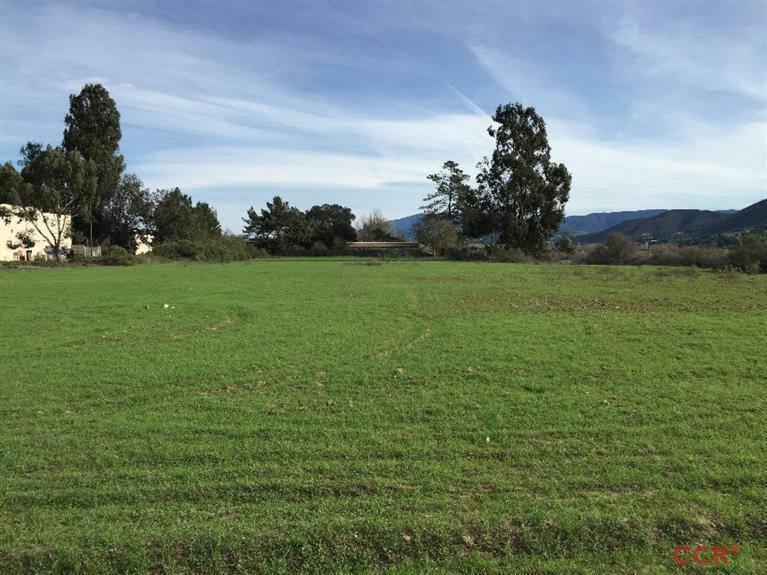 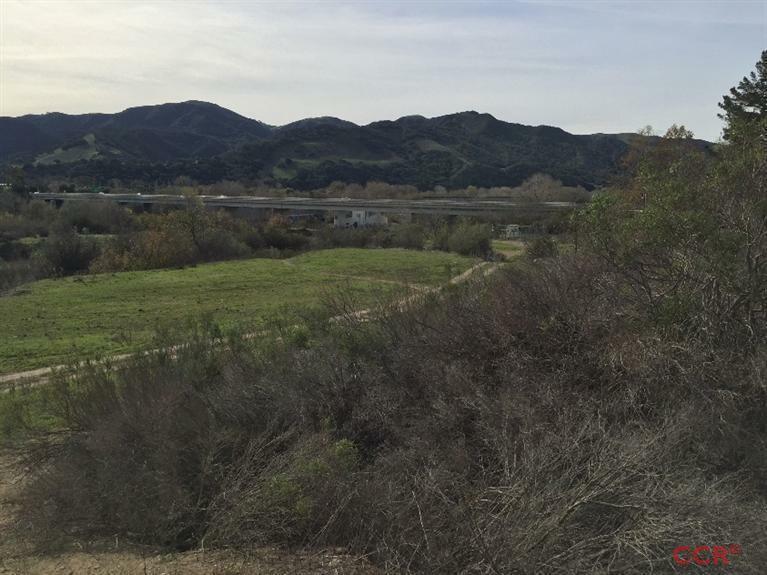 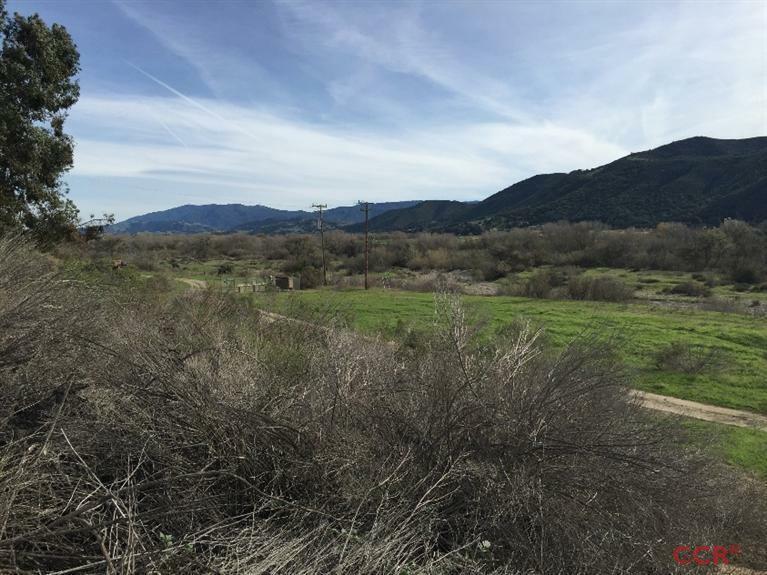 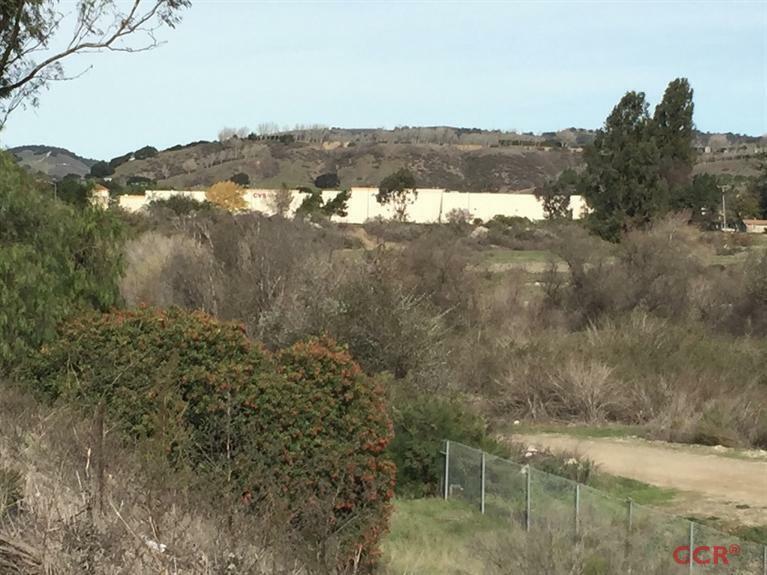 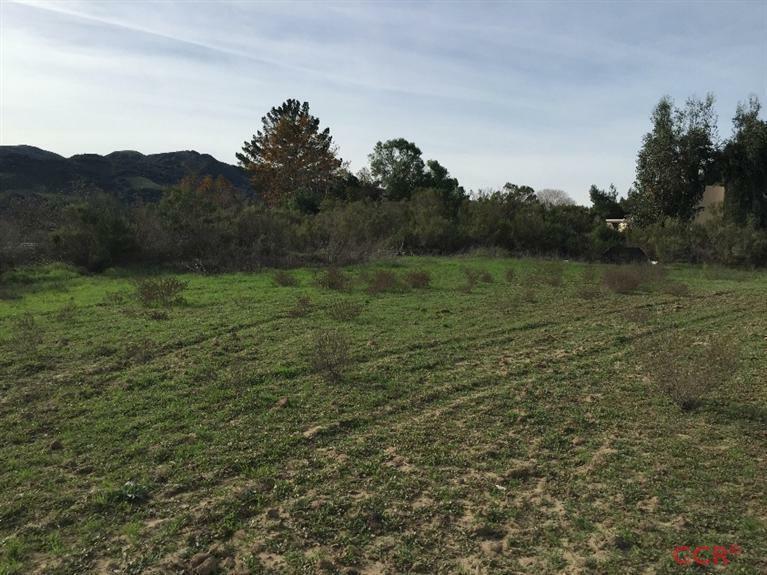 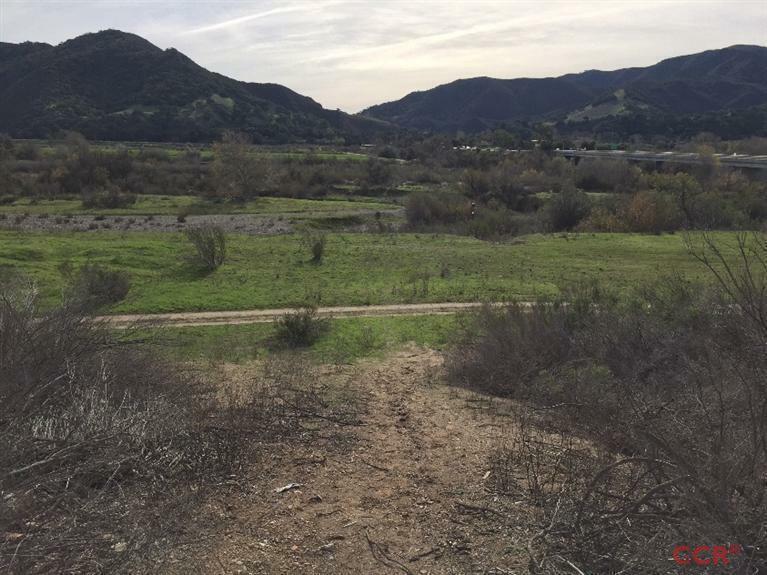 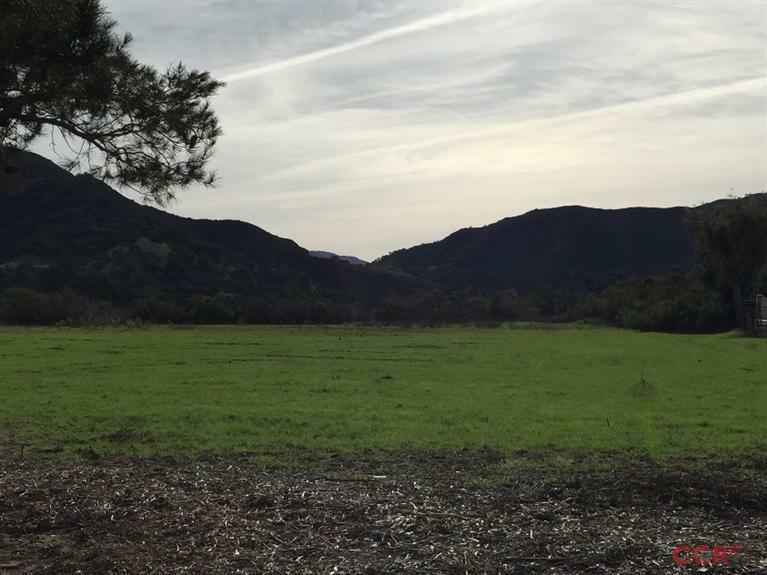 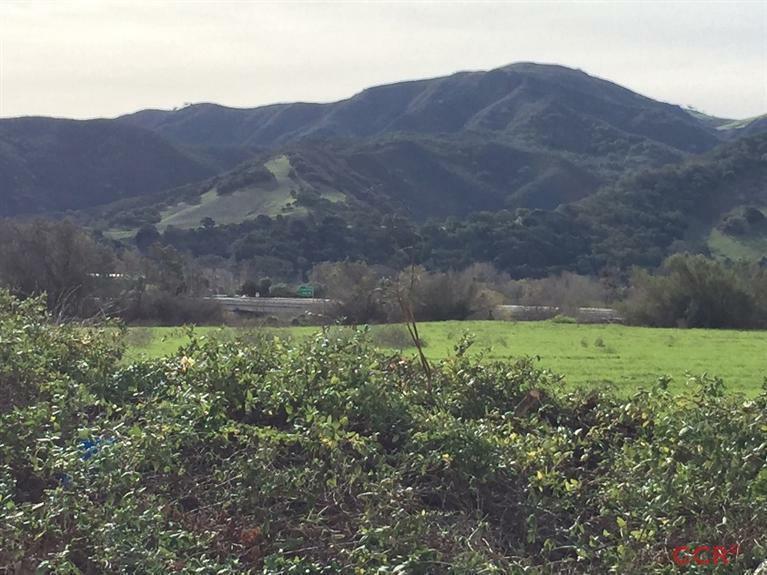 Two parcels totaling 10.36 acres with about 3 acres of flat with sloping land into the Santa Ynez Riverbed. 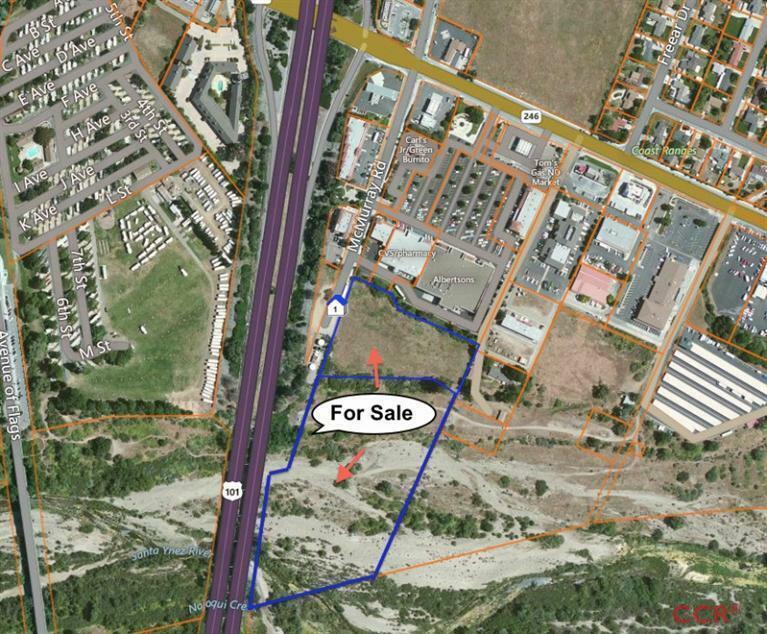 Access from a city road next to strip retail centers at a signalized intersection on Hwy 246. 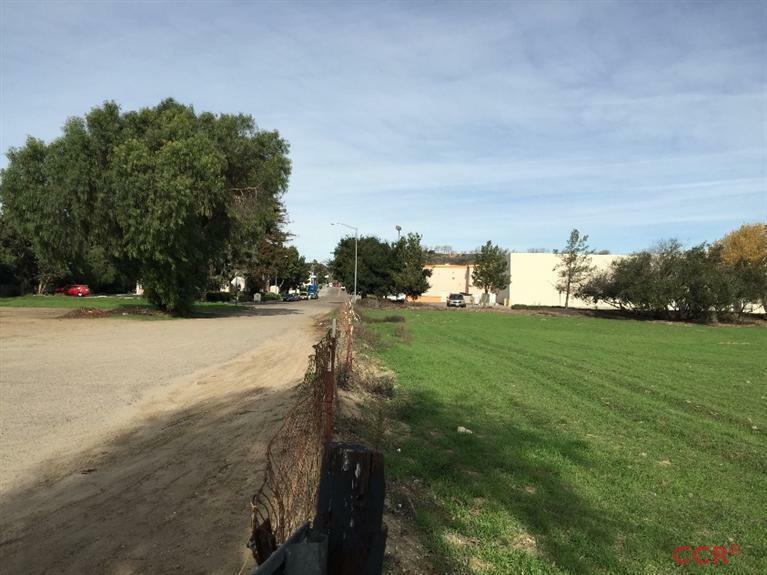 Lots of potential commercial building opportunities including mixed use with 50% residential at 10 units per acre according to city zoning. 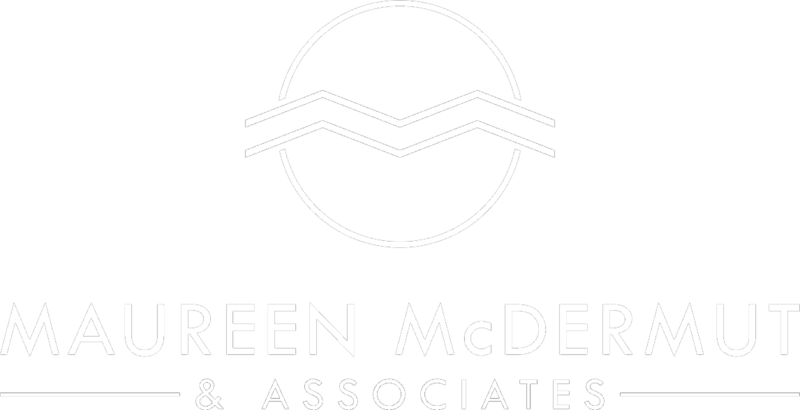 Includes APN's 137-200-087 & 094. 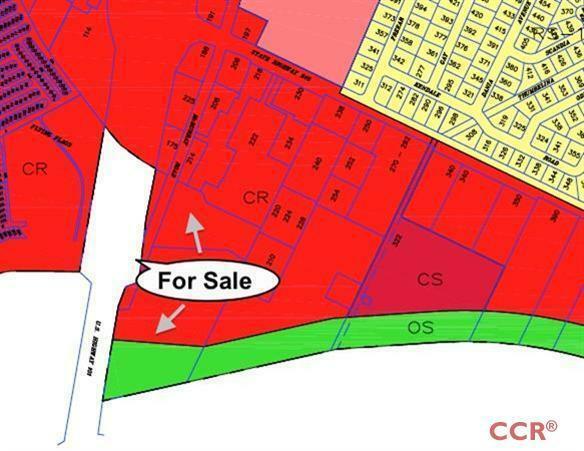 Address number is approximate for mapping purposes.